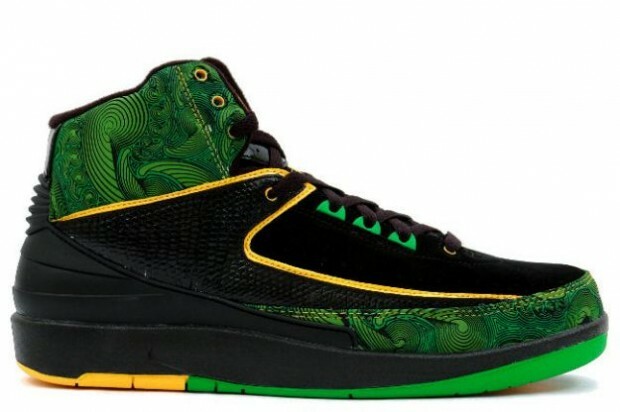 Back in 2007, the Air Jordan 2 Doernbecher released and it wasn't about the hype. The sneaker was designed by patients at the Doernbecher Hospital and sold to help raise money to help treat the kids. This particular design is dressed in a black and green combination with an elaborate design. Starting one of the most coveted trends, this sneaker will always be known as one of the first DBs.